End of model year clearance! Blue Ox gooseneck hitches are the best in the industry. Each hitch is model specific and is designed to bolt directly to the truck's frame utilizing existing holes whenever possible. 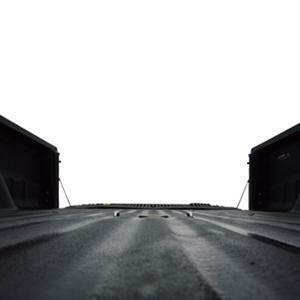 No welding or lifting of the truck bed needed! 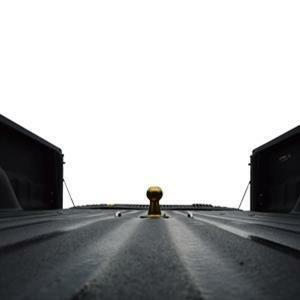 The hitch only requires a 4 inch hole in the bed for the ball cylinder. 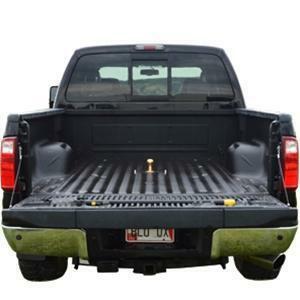 The Invert A Ball system allows the 2 5/16" ball to be stored upside down in the ball cylinder when not in use keeping your truck bed smooth and unobstructed. We have hitches for many makes/models in stock and can get hard to find ones in quickly. 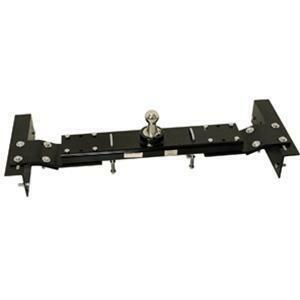 Hitches are available for direct sale or we offer professional installation for only $159.95. Call Carr's Trailers or stop down for availability and to schedule an installation. We can do installations the same day in many cases.